The Vision Impaired and Blind Bowlers of Western Australia (VIBBWA), formerly referred to as WABBA, is a non-profit organisation dedicated to assisting totally blind and vision impaired people to participate in lawn bowls. Formed in 1975 to provide, or to assist in the provision of, facilities to encourage visually impaired persons to play the game of bowls so that their conditions of life may be improved. Perth and Tattersall’s Bowling & Recreation Club Inc.
Visually Impaired and Blind Bowlers WA (VIBBWA) is the central body for blind and vision impaired bowlers in WA – sighted helpers are welcome (these are the Directors). 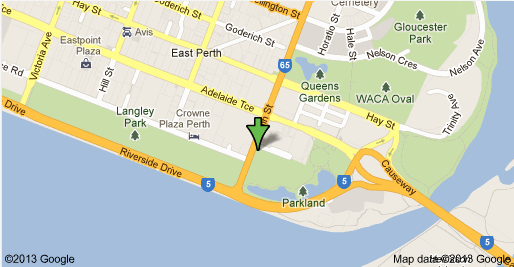 They are located at the Perth & Tattersall’s Bowling Club, 2 Plain Street, East Perth WA 6004. VIBBWA normally host their State Championships towards the end of October, and have regular practice on Wednesday mornings 9:30 to 11:30 at the club throughout the year. Under the auspice of Blind Sports Australia the Australian Blind Bowler Association (ABBA) has been operating for over 30 years and exists to promote the game of lawn bowls through National and International competition. ABBA hosts the Trans Tasman at the end of April each year (Tasmania). Bowls Australia aids in the organization of the Australian Open where there is a category for Blind Bowlers in the Disability Section. These games have moved to Queensland for the next few years. The International Blind Bowlers Association (IBBA) host competitions every 4 years, competitors are organized by ABBA as a National Body for Selection. There are several documents that will give you information about how to coach blind bowlers, information about Directors (people who aid blind bowlers on the green) and also links to videos and websites that may be of help/interest.